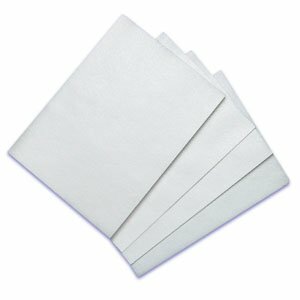 PREMIUM Wafer Paper 8.25'' x 11.75'' Pkg of 20 for Cake or Food Decorating by Oasis Supply at Seasons Cafe Bakery. MPN: Wafer. Hurry! Limited time offer. Offer valid only while supplies last. Ingredients: potato starch, water and vegetable oil. Kosher Pareve.